As a family-oriented community, providing quality education for San Elijo Hills’ youngest residents is a top priority. The community itself is home to 3 schools––an elementary school, a middle school, and a K-8 school–– in addition to being in close proximity to a number of other schools in San Marcos and the surrounding area. For families with children, access to award-winning schools in and around the community is just one of the things that makes San Elijo Hills an ideal place to live. As part of the city of San Marcos, the community of San Elijo Hills is served by the San Marcos Unified School District. Its 19 schools provide education for over 20,000 students in San Marcos, Carlsbad, Vista, Escondido, and other parts of North San Diego County. The Promise, an academic partnership agreement between the San Marcos Unified School District and California State University San Marcos (CSUSM), focuses on preparing students for college, providing means and opportunities for all students to attend college, and also guarantees admission for San Marcos Unified School District students to CSUSM. Several local schools can be found within San Elijo Hills while a number of others are located nearby in San Marcos. Attendance boundaries for public schools are determined by the San Marcos Unified School District. Just off of San Elijo Road at the eastern edge of San Elijo Hills is Double Peak School – a K-8 school that provides an educational curriculum emphasizing music, art, and innovation for roughly 1,000 students. The most local of elementary schools, San Elijo Elementary School opened in 2006 and today has an enrollment of about 1500 students. It shares a 30-acre campus with San Elijo Middle School right in the heart of San Elijo Hills. San Elijo Middle School is an award-winning middle school located San Elijo Hills. Opened in 2004, San Elijo Middle School holds the honor of being a California Distinguished School for its high academic performance. Mission Hills High School is one of the newer high schools in San Diego County and opened in August, 2004. It is nestled amongst the hills in the beautiful and fast-growing City of San Marcos, approximately thirty miles north of downtown San Diego. In addition to California State University San Marcos, Palomar College and MiraCosta College are community colleges that provide a variety of higher education courses and services to San Elijo Hills residents and the surrounding region. Just a 5-minute drive from San Elijo Hills, California State University San Marcos (CSUSM) offers students a high-quality education with 62 Bachelor’s degree programs, 15 master’s degree programs, an Ed.D. program, and teaching credentials in 13 different fields. Other schools nearby include a number of private, parochial, and charter schools around San Marcos and the surrounding North San Diego County area. 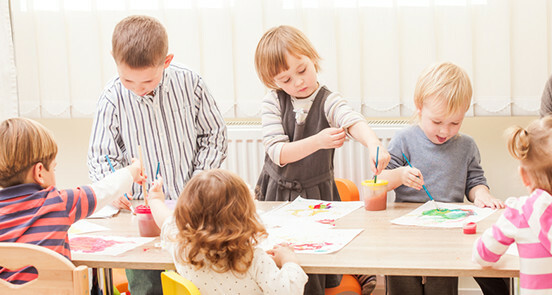 Pacific Preschool & Kindergarten is located in the heart of San Elijo Hills on Elfin Forest Road with a curriculum centered around providing a program for early child development and education. Raggedy Ann & Andy Preschoolers offers classes for children ages 3-5 and is focused on teaching socialization skills as well as introducing academic concepts. 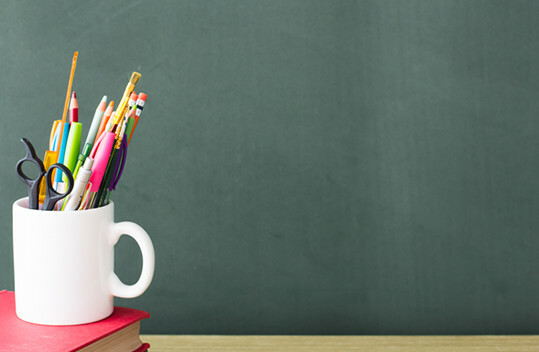 Find your dream home near the best schools in the area.